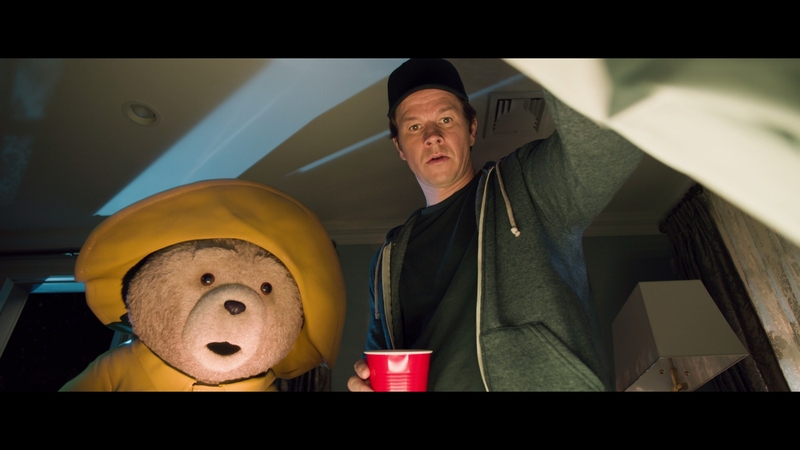 While lacking the imaginative wit of the first movie, Ted 2 hunkers down into a comedic run without any concern for offense. Seth McFarlane blasts everyone and somehow delivers a film which, at its core, is a striking attack on those who seek to abolish the rights of others. 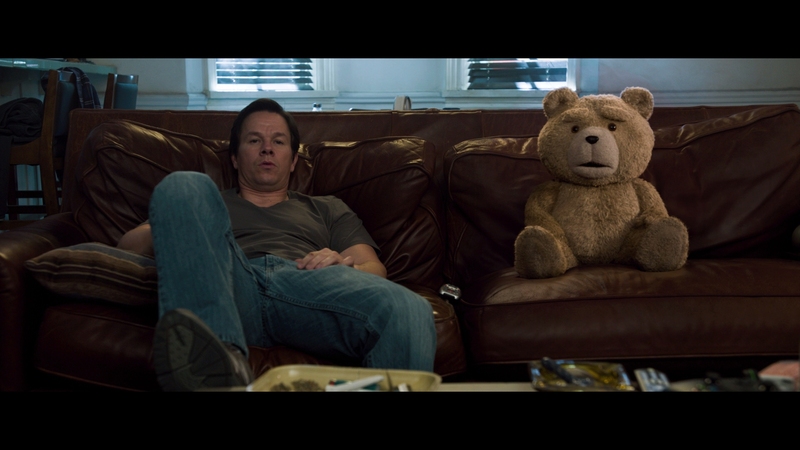 It’s a film stuffed with pot and fart jokes, but on the inside, Ted 2 knows its target. 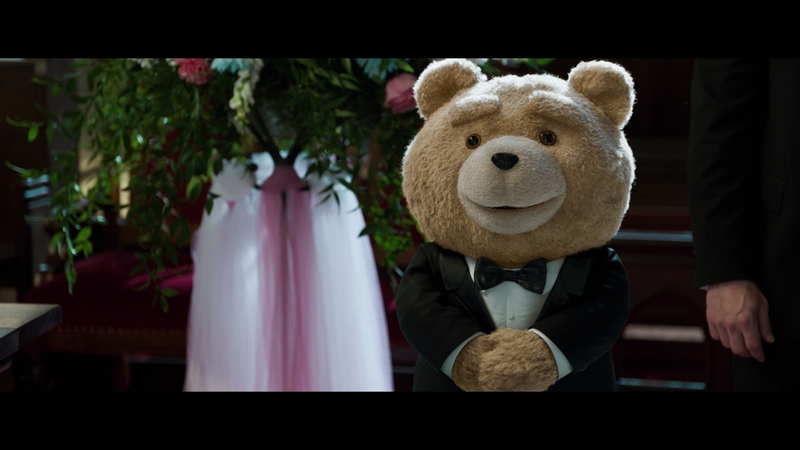 Read our full theatrical review of Ted 2 for more. Camera switch. 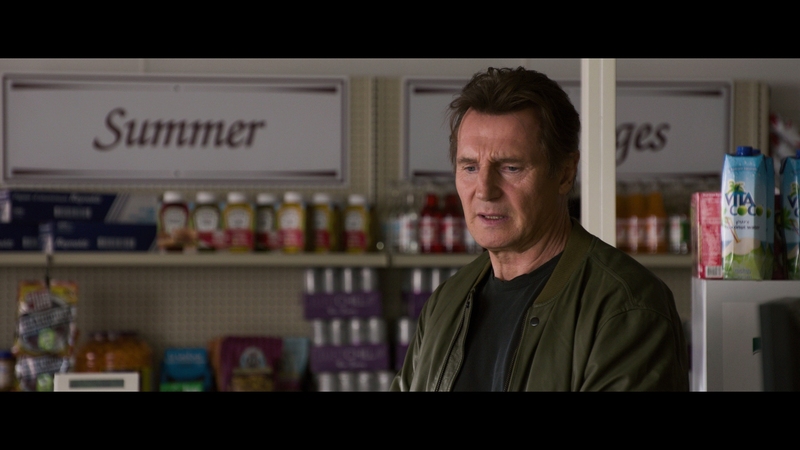 Ted 2 turns around from the Panavision Genesis and onto the Sony CineAlta series with limited difference. Digital cinematography is clean and capable of extensive definition. 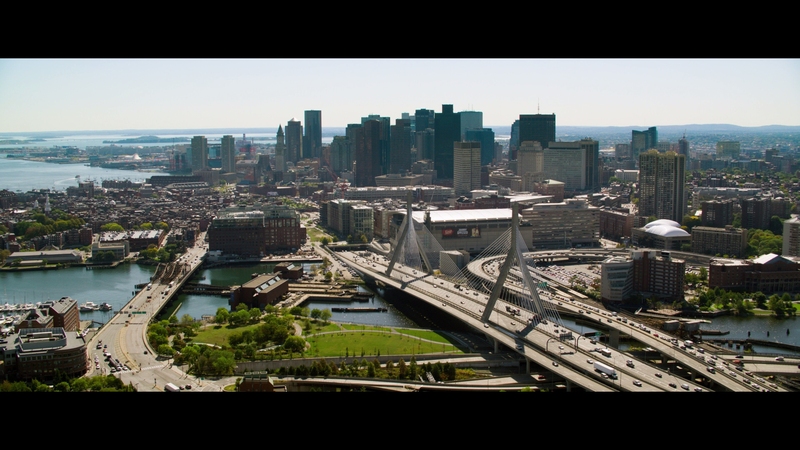 Ted 2’s city exteriors are tremendous in their fidelity. In close, facial detail is consistent. Being computer generated, Ted’s fluff is better still. His bare patches on his belly are visible, a small detail which would easily be lost in a lesser presentation. 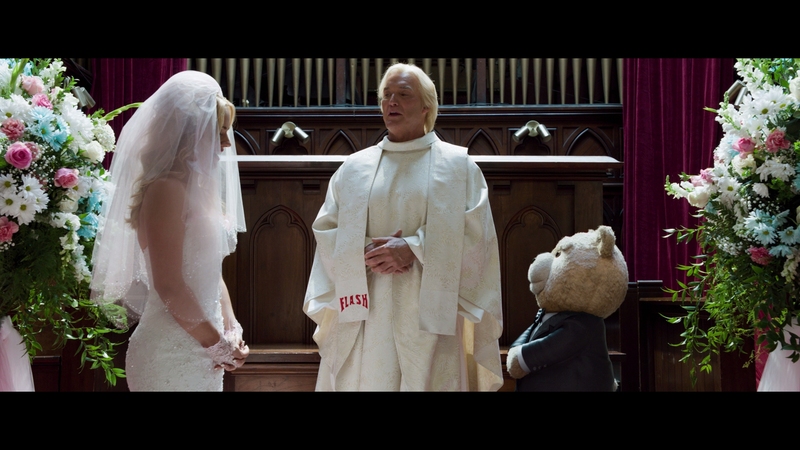 Most of Ted 2 is flushed with natural color. Post-production puts few tricks into the palette. Flesh tones are accurate. By the time Comic Con becomes a host for the finale, the wide array of costumes and advertisements deliver a swell of saturation. Also of help is strong contrast, images draped with exterior light. A few scenes slip into nighttime. There, black levels pursue exquisite shadows. 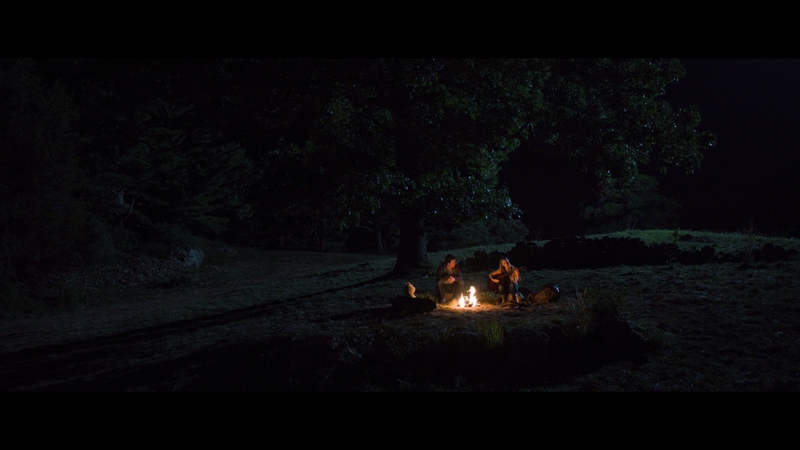 A key scene outdoors with only moonlight and a small fire holds firm. Image density is maintained. 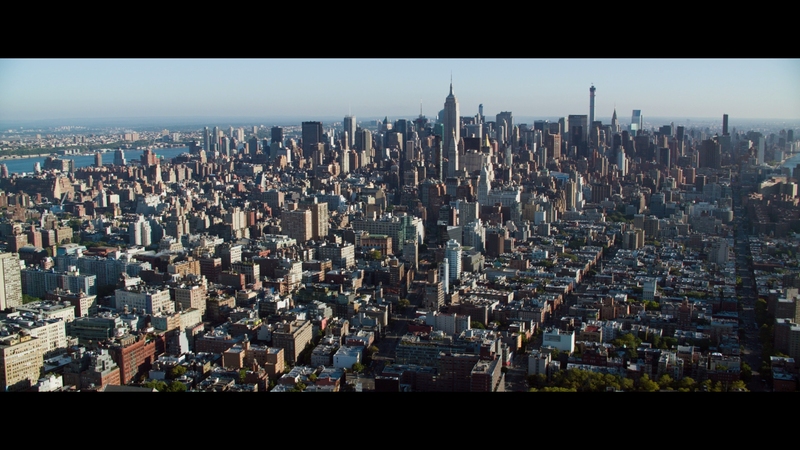 Only one major action scene is present within the space of Ted 2’s DTS-HD track. A car chase takes place in a field of “plants” which whip up against the vehicles as they pass. Some shotgun blasts squeeze into the surrounds too. Elsewhere, it’s an active comedy mix, firm in its need for ambiance. Boston streets are lively. Bars keep a steady level of background noise fed into the rears. Comic Con is flushed with activity. The front soundstage works to separate dialog from the center, accentuating a few gags in the process. McFarlane is joined by actress Jessica Barth and executive producers, Alec Sulkin and Wellesley Wild, for commentary work. Other bonuses are brief, including an unrated extended cut which offers only a few new minutes of material. 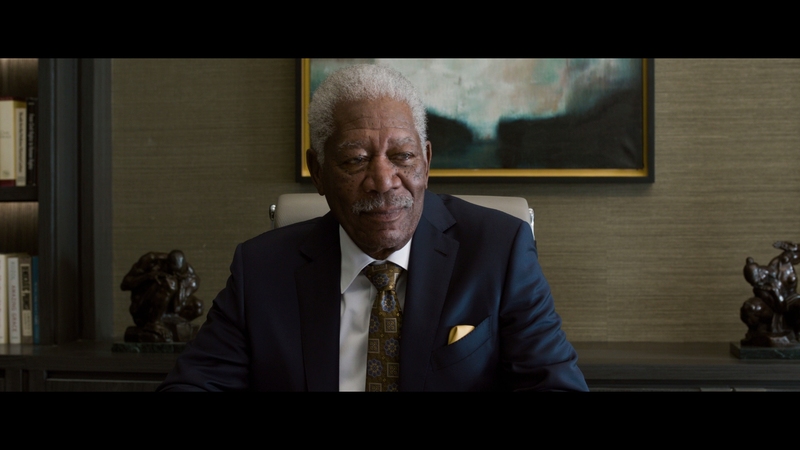 Seven deleted scenes are short, and many are extensions on scenes in the finished movie. 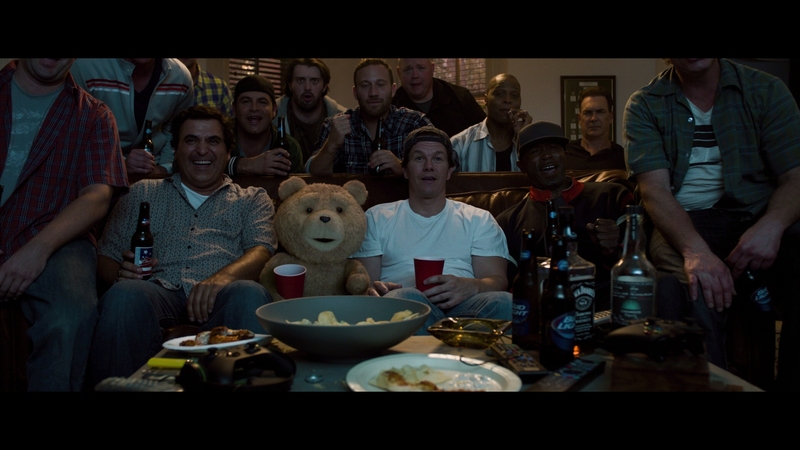 Thunder Buddies 4 Lyfe details Ted and John’s relationship between both movies. A gag reel is limited and sadly not that funny. Creating Comic Con focuses on four aspects, from costumes to the set. They’re all short at a few minutes each. Cameo Buddies also features four sections on key surprises. Better is Giant Opening Dance Number, nine minutes which explore the complexity of the opening credits sequence. 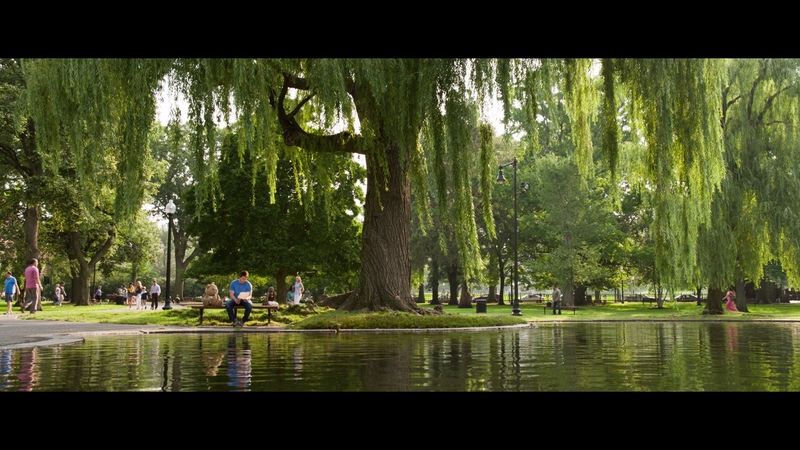 The disc ends with Roadtripping which looks at the locations visited in the second act.